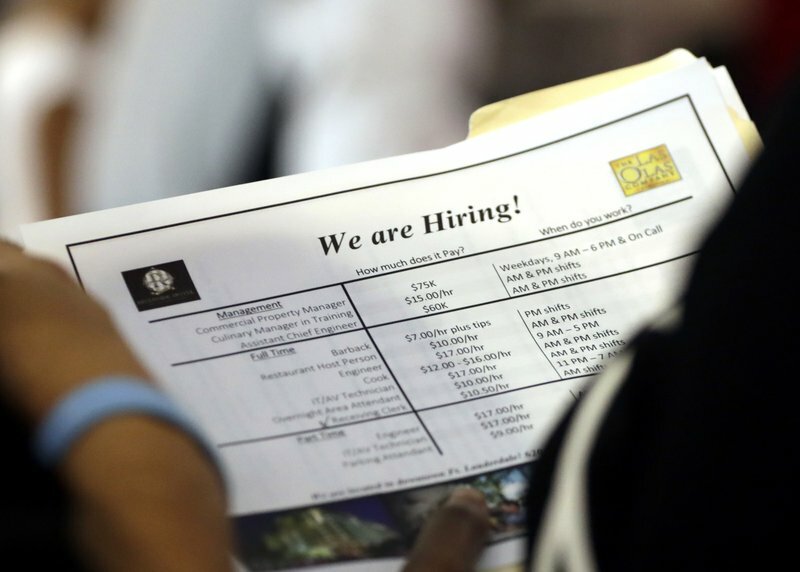 The Labor Department said Friday that the unemployment rate rose slightly to 3.9 percent, but that reflected a surge in jobseekers- a positive for growth. The government is about to enter its third week of a partial shutdown, with negotiations stalled over President Donald Trump’s insistence that Democrats agree on funding for a wall along the border with Mexico. And attacks by Trump on the Federal Reserve over its rate increases have raised doubts about Chairman Jay Powell’s status – a concern for both the markets and the economy. But the expected continuation of steady job growth suggests that such risks might be – for the moment, anyway – overblown.